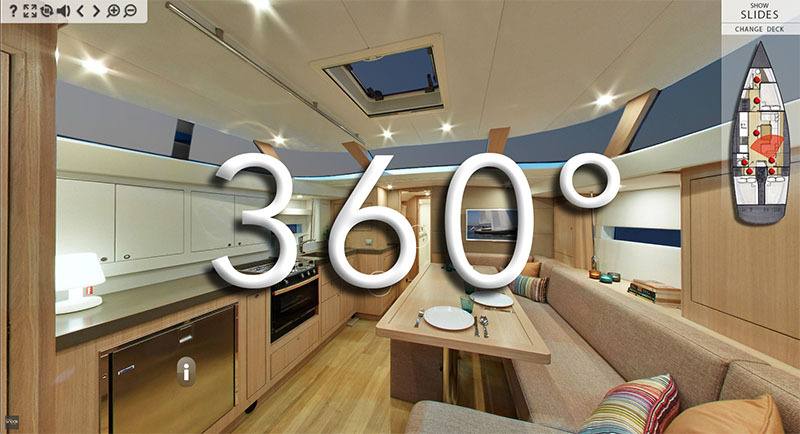 Whether you require a single 360° panorama, a Google Street View tour, a full VR compatible multi-level 360° tour, containing imagery, photographic animations or video, we can help create a 360° experience to help sell your product or business. Before continuing, though, it’s worth highlighting one important point: all 360° tours are not the same. 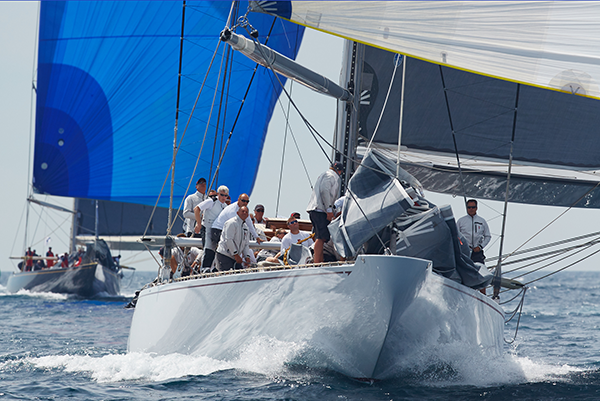 Like cars, boats, shoes and watches some are mass produced quickly – but they lack quality, others are of a higher quality and capture more detail. 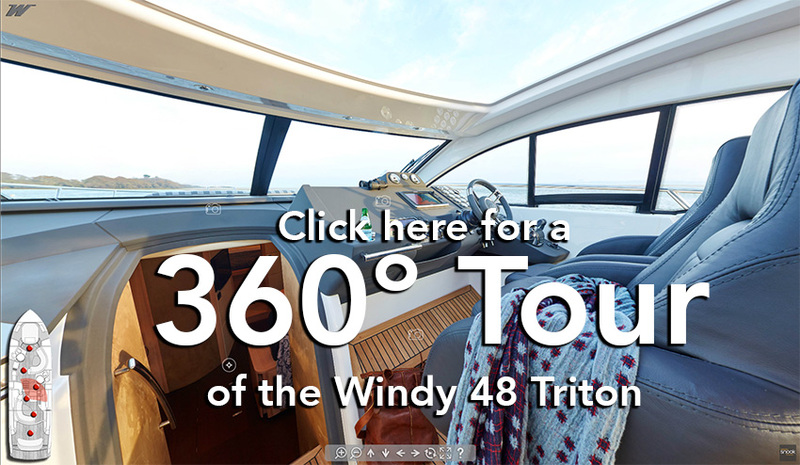 If you currently have a 360 tour, zoom in and see how much detail you’re really getting, here’s a quick example of the increased image resolution on offer. 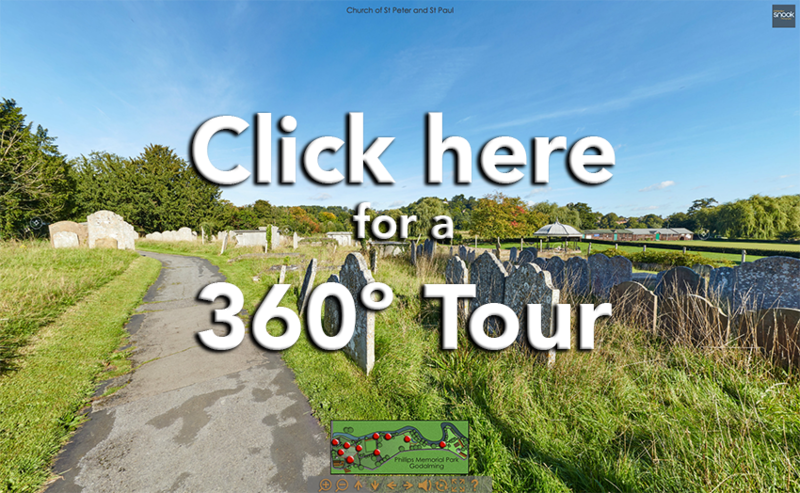 Because of the popularity of the 360° tours, we have invested in better equipment to offer a higher resolution tour which shows off more detail, highlighting your product or premises. If you’re looking for a cheap tour, shot with £300 a one-shot 360° camera it’s not currently a service we offer – all tours are tours shot on full-frame DSLR cameras. While we can offer full Google Street View tours (as we’re Google Street View Trusted) we’re happy to compete on quality, rather than price. 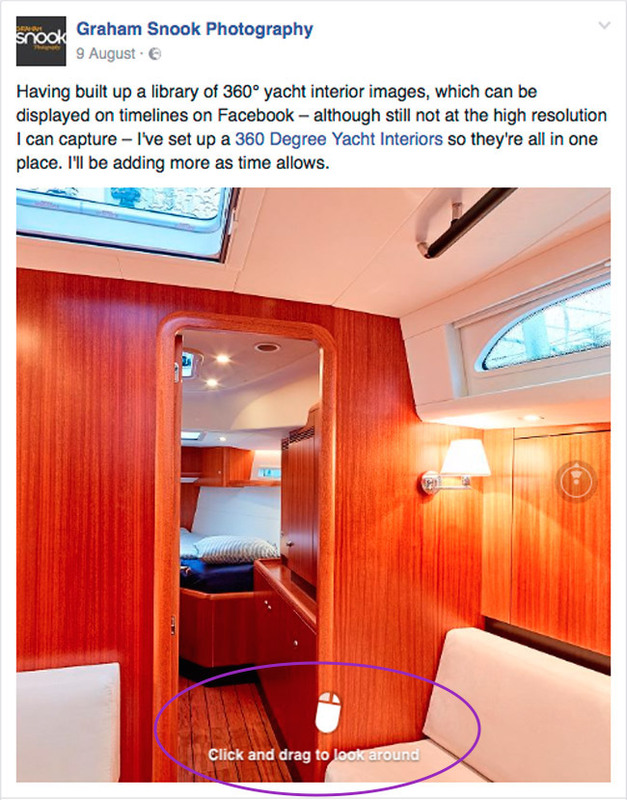 It’s not just Facebook that can embed these images. Whether it’s the interior of a Maserati Levante in standard resolution (below) or something larger. 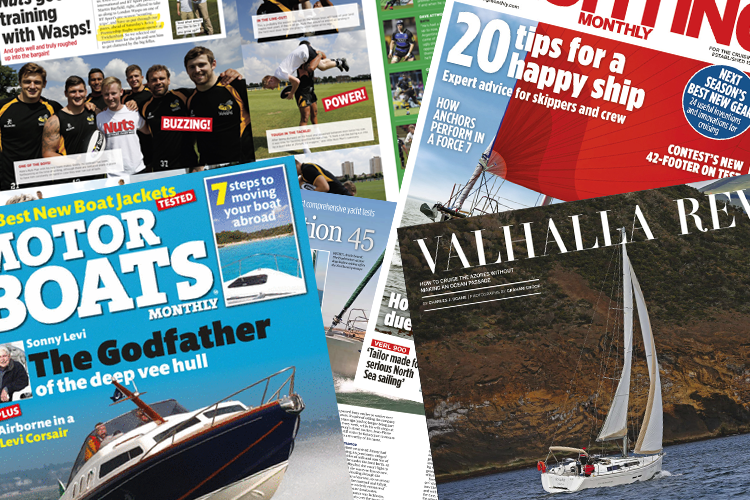 We can provide your customers with a space they can explore 24 hours a day, 7 days a week. These tours can be as simple or as complex as you would like them to be so can be tailored specifically to you, your company or your client. 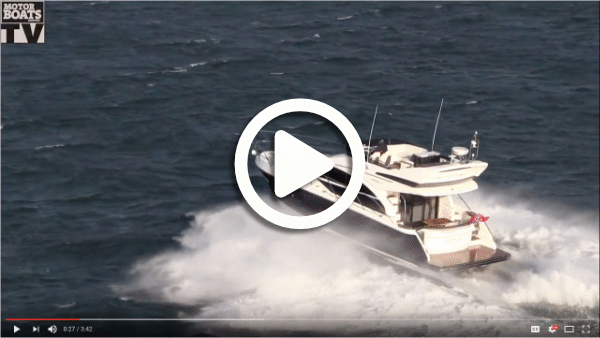 Here’s a 10 panorama tour produced for Contest Yachts of their new 42CS. 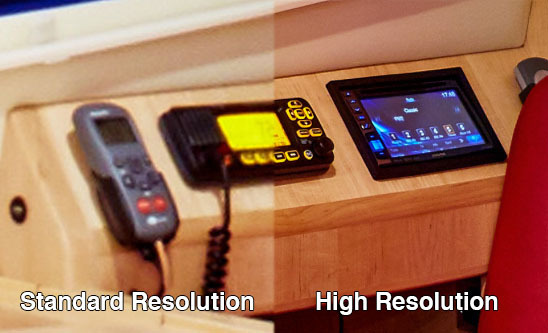 Do you have a clever feature that you would like to show off? Rather than a video, an animated gif will repeat endlessly and will start to play as soon as a web page is opened. Have a lot to show off? Panoramic images can show the surroundings in one photograph. 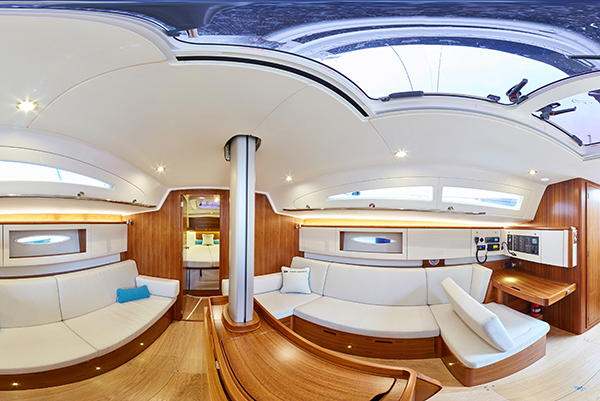 Somewhere small like the interior of a yacht takes on a whole new appearance when photographed using 360° equipment.